Narcotics Anonymous can help you find the freedom to live your life without the use of drugs. Narcotics Anonymous is a fellowship or society of men and women for whom Drugs had become a major problem. Our Primary Purpose – to carry the message to the addict who still suffers. If you think you may have a problem with drugs of any kind, please call our helpline or come to one of our meetings! This simple act can be the start of a new life free from the constant pain of addiction. 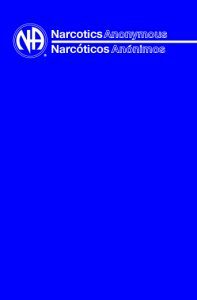 This website serves the Southern California Region of Narcotics Anonymous. This includes the Los Angeles Metropolitan Area, Orange County, parts of the High Desert and the Eastern Sierras. A list of other websites in California may be found on the NA Links Page.